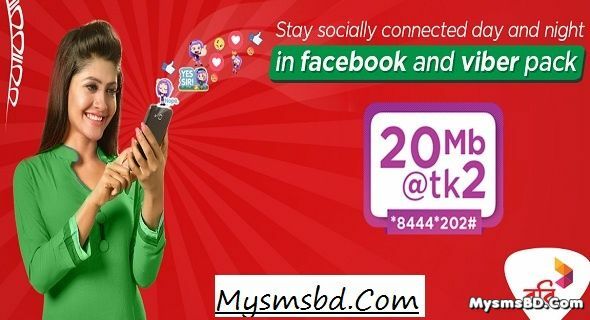 Robi introducing new social bundles offer, under this offer enjoy Friday Viber Day 100MB and Social Fb Viber 20MB bundle package. - Prepaid and Postpaid both user can enjoy. - 100MB pack can activate only for Friday (free).